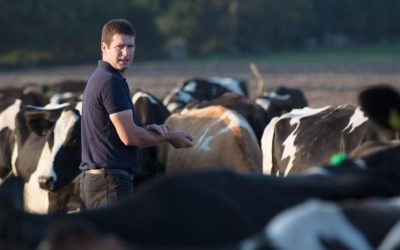 Our award-winning, premium consumer foods are trusted for their taste and quality regionally, nationally and internationally. Aurivo’s strong award-winning consumer food brands continue to grow in sales every year. 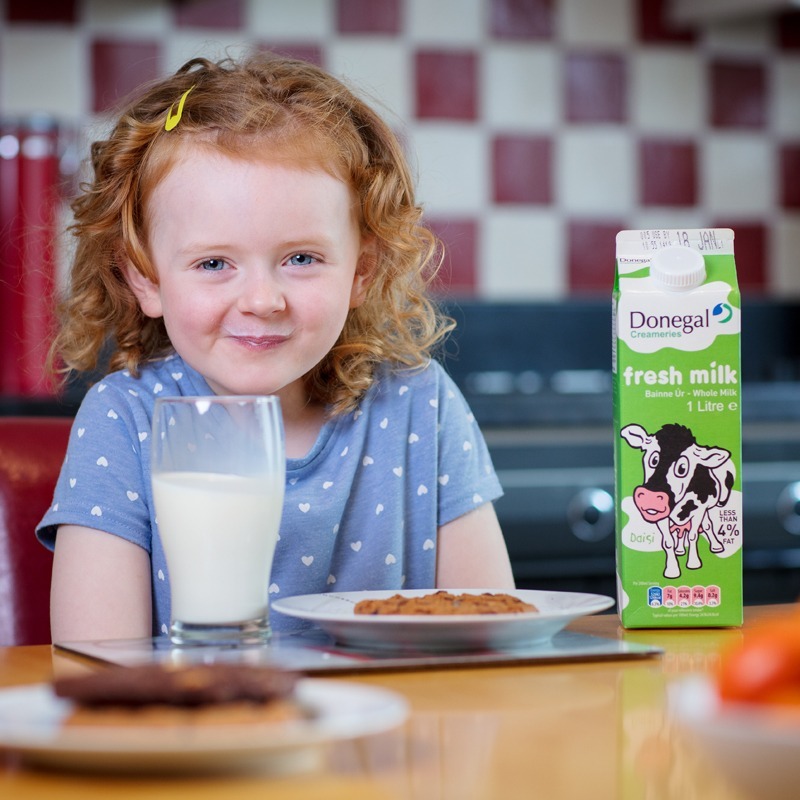 Our consumer foods include a range of milk and real butter products under the Connacht Gold and Donegal Creameries brands. 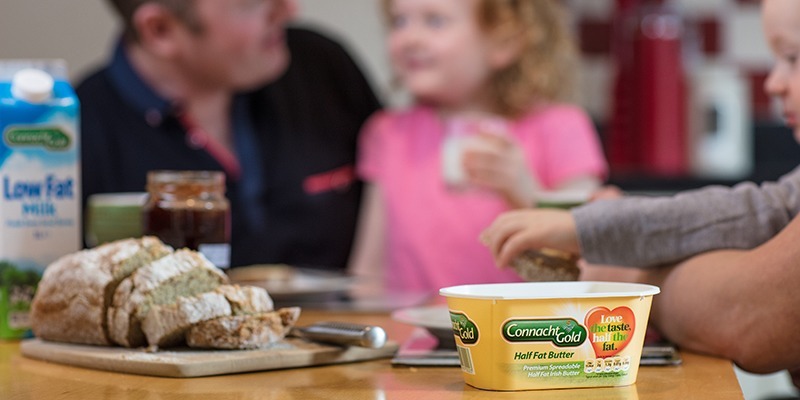 Innovation is key to our consumer foods, leading the way with our hero product Connacht Gold Half Fat butter – the only half fat real butter available in a tub. 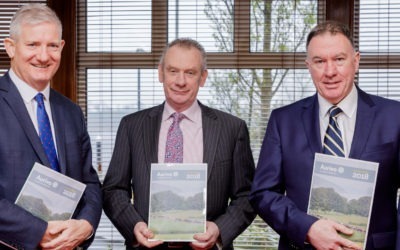 Aurivo’s strong award-winning consumer food brands continue to grow in sales every year and are renowned for their high-quality and delicious taste. 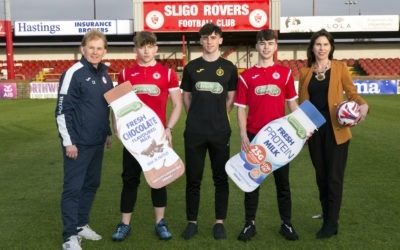 Our consumer foods include a range of milk and real butter products under the Connacht Gold and Donegal Creameries brands. 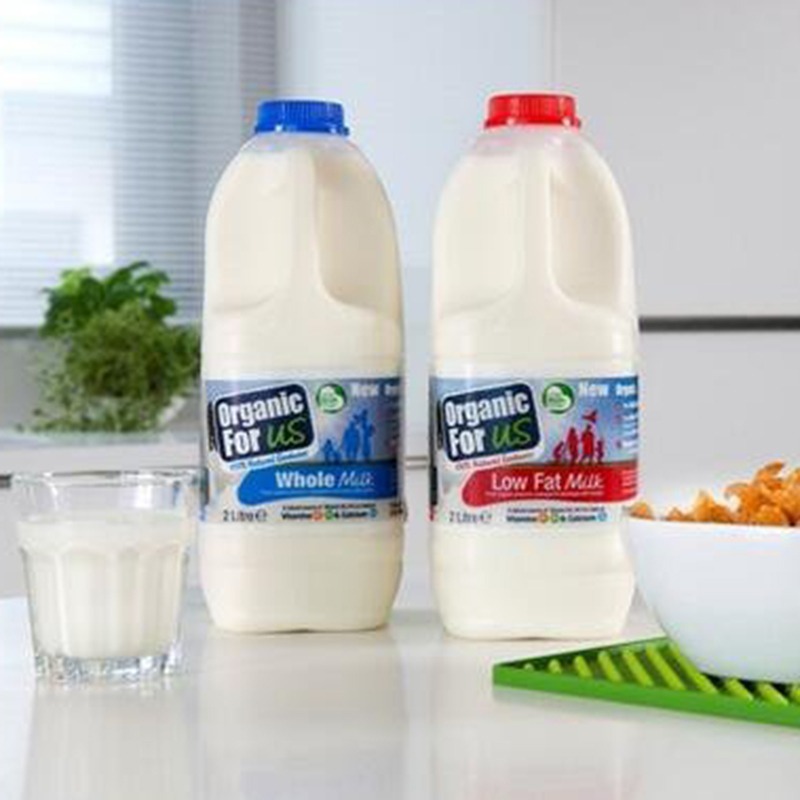 Organic for Us is another of our award-winning milk brands which is bursting with natural goodness and is currently the brand of choice for the country’s top baristas. 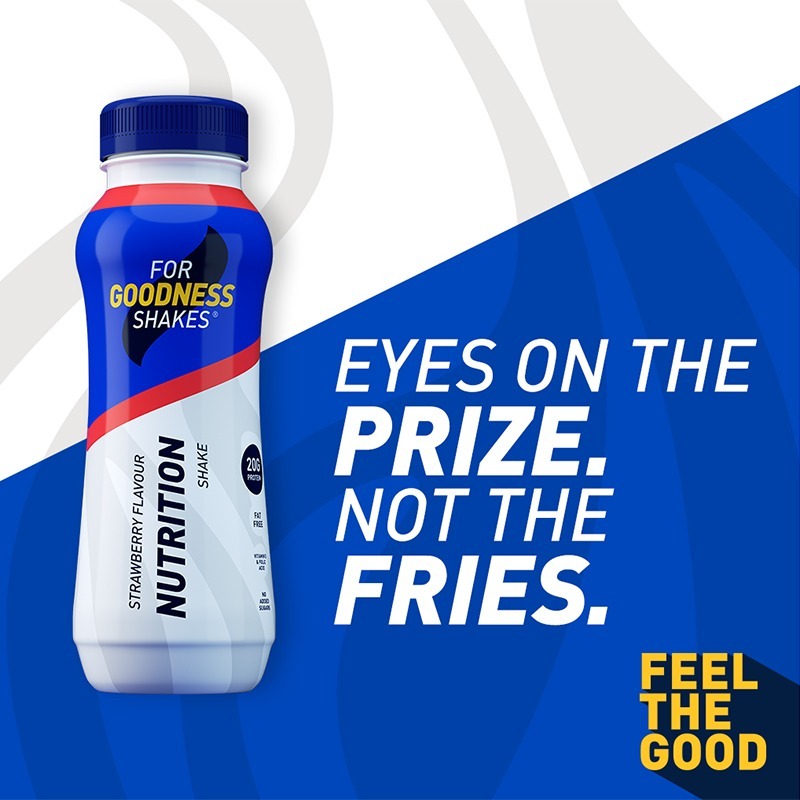 In 2015, Aurivo acquired London-based sports nutrition company For Goodness Shakes which has provided us with significant access to the growing sports nutrition market in the UK – and Ireland and For Goodness Shakes is now the number one recovery and protein ready-to-drink brands in those regions.